Interdye & Textile Printing Eurasia has become the new stop of Textile Finishing, Dyeing and Printing Technologies in Eurasia! Having opened with the speeches of Dr Vehbi Canpolat, Chairman of Turkish Textile Dyeing and Finishing Industrialists Association (TTTSD) and Aslıhan Kaya, Marketing Director of Artkim Fuarcılık, “4th International Dyestuff, Pigments, Textile Chemicals, Digital Textile Printing, Dyeing and Printing Technologies Exhibition: Interdye & Textile Printing Eurasia which had been organized in cooperation with Turkish Textile Dyeing and Finishing Industrialists Association (TTTSD) and Artkim Fuarcılık brought together Textile Finishing, Dyeing and Printing Solutions for the fourth time between 25-27 October 2018 at Istanbul Expo Center. 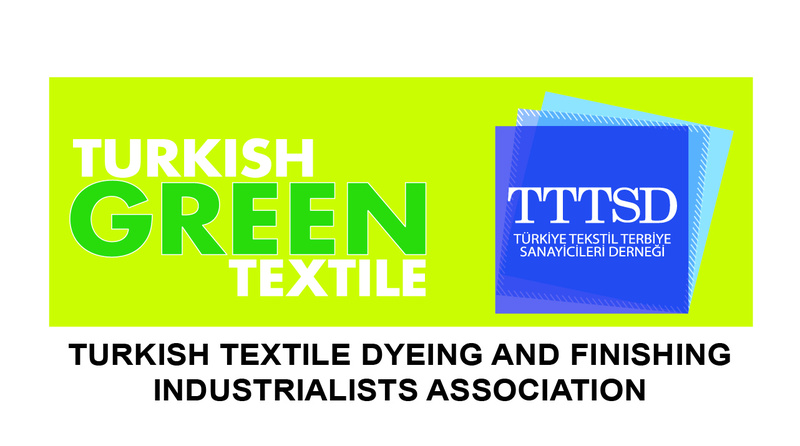 In his opening speech, Dr. Vehbi Canpolat, Chairman of Chairman of Turkish Textile Dyeing and Finishing Industrialists Association (TTTSD), emphasized the importance of InterDye & Textile Printing Eurasia Exhibition for the textile finishing sector and indicated that they were able to contact with foreign participants thanks to the said exhibition. He also said "As the textile finishing industry, we see this exhibition as the gateway to the world in terms of dye chemical which is the main raw material. Hence, we believe that this year we will double the number of 116 exhibitors from 17 countries such as India, China, Switzerland, Italy, Spain and Indonesia by globalizing every passing year. 116 Exhibitors from Textile Chemical Industry from 17 Countries Met with Eurasia Region Textile Supplier. InterDye & Textile Printing Eurasia 2018 Exhibition hosted 116 companies and company representatives from 17 countries such as India, China, Switzerland, Italy, Spain and Indonesia. Total of 3.187 industry professionals, including 473 foreign visitors from mainly China, India, Russia, Iran, Azerbaijan, other Turkic Republics and Europe visited the exhibition for 3 days. 13 conference presentations were made by exhibitor companies and academicians in the conference area and panel discussion titled “Digital Design in Textile 4.0” with the participation of Nişantaşı University was held with broad participation of visitors. At the conference held during InterDye & Textile Printing Eurasia Exhibition, presentations provided by industry leading companies such as Dr. Petry, Archroma, Sy Digital and Mks Devo Kimya attracted intensive attention; The presentation “Digital Textile Printing and Smart Factories” made by Mutlu Chaouch Orozco from WTN Group, leading network company of global textile manufacturing sector also attracted great intention. 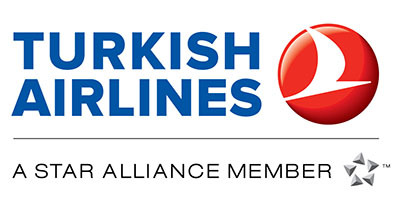 InterDye & Textile Printing Eurasia Exhibition, which is expected to increase the potential of exhibitors and visitors in every passing year, will take place between 15-17 October 2020 at Istanbul Expo Center. InterDye & Textile Printing Eurasia Exhibition will also continue its mission to develop textile finishing, dyeing and printing solutions in Eurasia Region, to bring together the best of the industry, to strengthen their existing relations, to develop business contacts, to provide new commercial relations and to create a platform where visitors can achieve all their sectorial needs under a single roof.